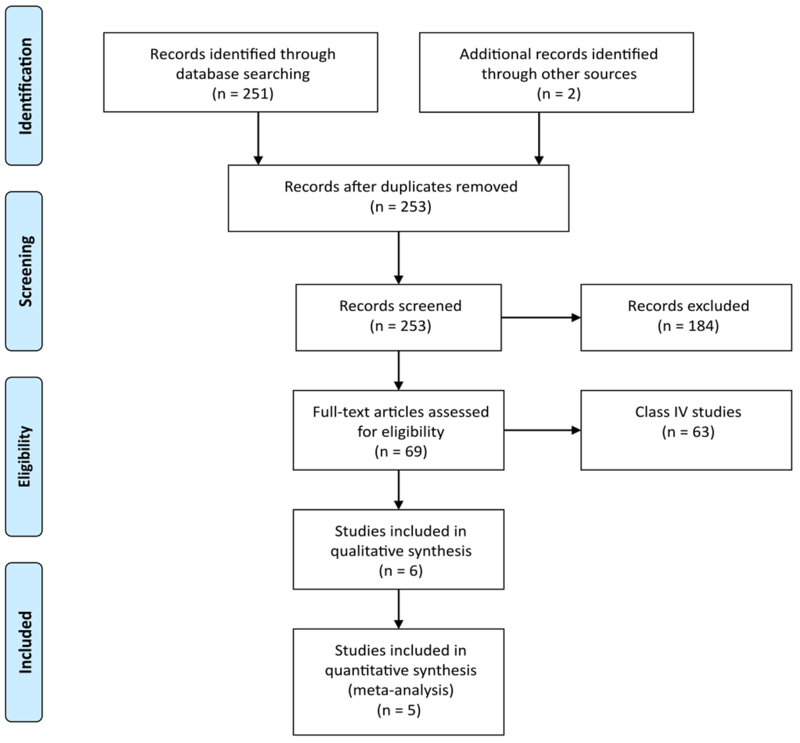 Table 1: Class II and III articles identified in the systematic review. 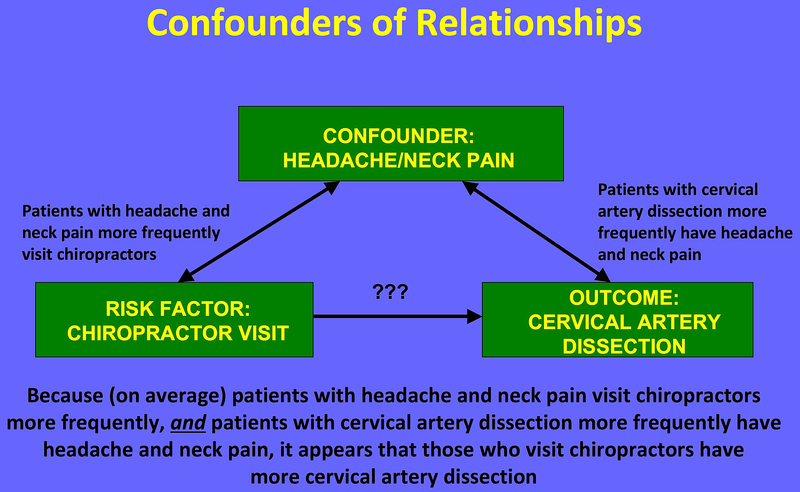 Figure 3: The association between a chiropractor visit and dissection may be explained by headache/neck pain, a likely confounder. Previous articleScientists Discover THIS Oil Destroys 90% of Colon Cancer Cells in 2 Days!